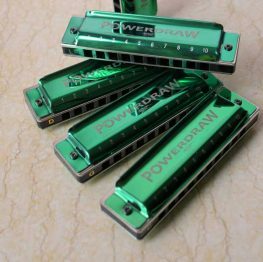 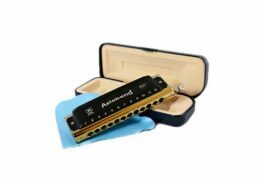 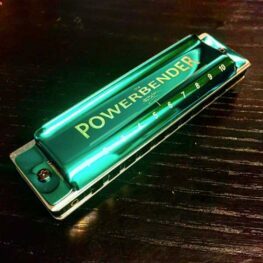 Easttop Professional Harmonicas are hand-crafted using imported reeds, in order to assemble harmonicas of unsurpassed quality at very affordable prices for consumers. 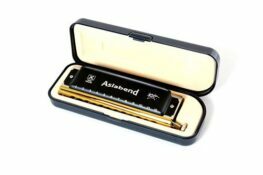 Easttop have skilled workers that create world-class products, while strictly adhering to international standards in a friendly, caring environment. 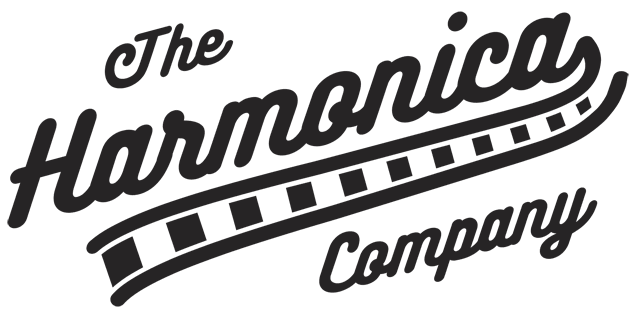 They have a strong focus on mutually supportive teamwork that allows them to manufacture some of the finest musical instruments in the world! 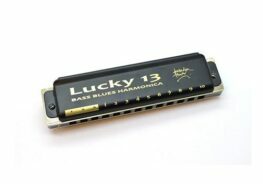 Brendan Power utilises the manufacturing of Easttop and has developed the Lucky 13 and Asia Bend harmonicas with them.